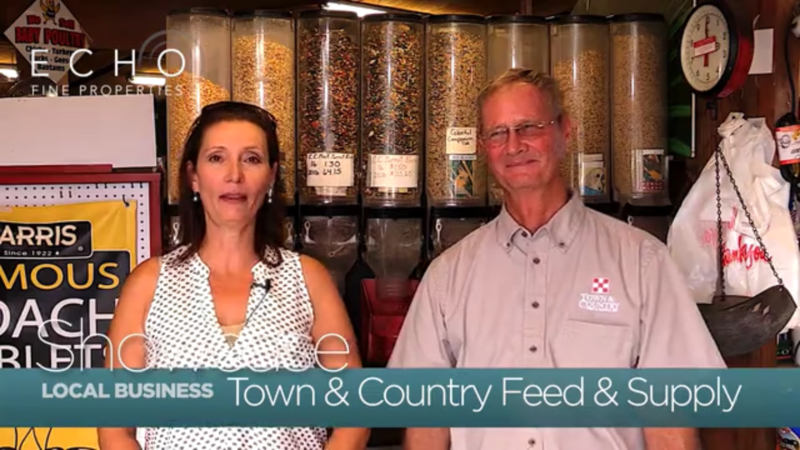 #EchoShowcase…Agent Wendy Young-Swanson shows us one of the staples of Jupiter Farms, Town & Country Feed & Supply Inc…Find out how they differ from the big box store and what famous actor once owned the store! Posted in Echo Fine Properties, Jeff's Team, Jupiter, Jupiter Farms, Jupiter Farms homes, Jupiter Farms homes for sale, Jupiter homes, Jupiter homes for sale, Jupiter real estate on October 11, 2017 at 3:33 am. New Listing in Maple Isle!